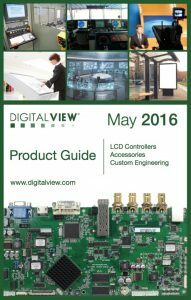 The Digital View Product Guide 2016 is now available for online viewing and download here, also we will have a print version at the SID Display Week exhibition being held in San Francisco, May 24-26, 2016. SVX-4096, a True-4K controller support panels up to 4096 @60Hz and 120Hz with the IE-2000 add-on board, for HDMI and Displayport inputs up to 4096×2160 @60Hz. 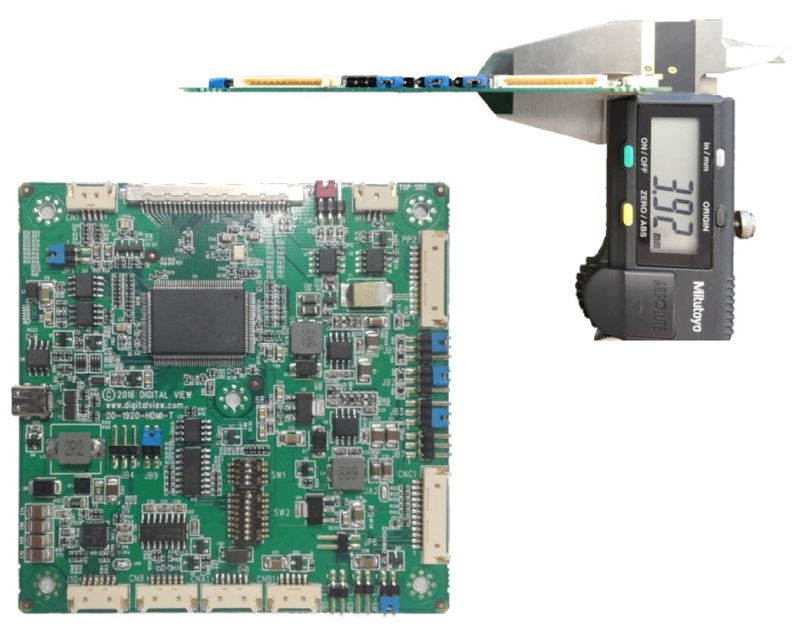 IE-2000, a 120Hz panel interface for the SVX-4096.